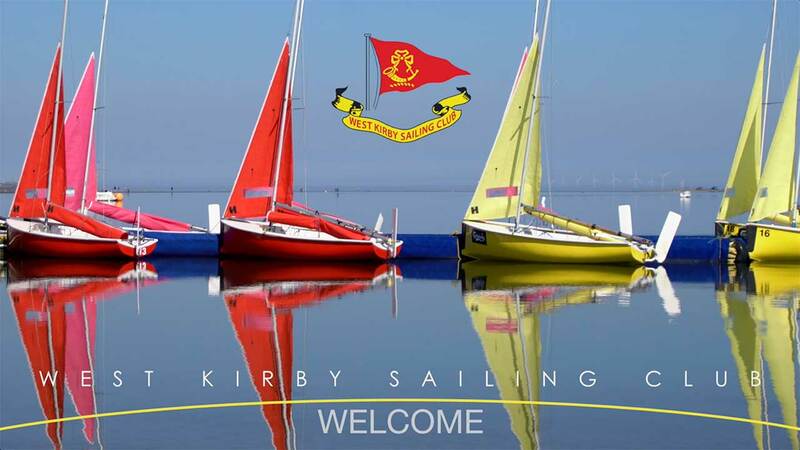 Welcome to West Kirby Sailing Club, a thriving family friendly club on the shores of the Dee Estuary. Come and enjoy the fun and challenge of sailing at WKSC whatever your level of ability, our members range from to those who enjoy sailing at a non-competitive level to those who compete in national and international competition, as well as those who like talking about sailing. Dinghy classes sail on the marine lake on weekday evenings, and may sail on either the lake or tide at the weekend. Dinghy classes include: Albacore, RS Feva, Firefly, GP14, Illusion, International Canoe, Laser, Lark, Mirror, Solo. We have four classes which sail purely on the tide: Stars, Falcons and Hilbres which race mainly at weekends. Limbos are a class of small cruisers who have just set up at WKSC.A number of our members also have cruising yachts and motor launches which are moored out on the Dee Estuary. We have a thriving junior section and are always pleased to welcome new junior members and families; parents or carers are very much encouraged to be involved in the children’s sailing activities. Friday night is Junior night from April to September. From the age of 5 upwards, junior members can start to sail and develop their racing skills in a safe environment or just have fun on the water while their families relax on the terrace! You don’t have to have any previous sailing experience or to own a boat. If you want to buy a boat, fleet captains and club members are more than happy to help with advice on selection and purchase. There is sailing almost every day during the summer months, and weekend sailing on the lake during the winter. Whether you wish to sail in a competitive fleet on the tide or on the lake, or would rather enjoy sailing at a more leisurely pace, WKSC can meet your needs. RYA qualifications are known and respected the world over. West Kirby Sailing Club is proud to be an RYA approved centre offering a range of dinghy powerboat and shore-based courses open to members and non members alike. Our team of qualified instructors run the courses listed below throughout the year, please get in touch to find out course dates and to answer any questions you might have. Sailability is the RYA’s national programme enabling people with disabilities to try sailing and take part regularly. It’s the perfect sport to feel tranquillity and freedom on the water, or progress your skills and become competitive. Contact us to find out more. Introducing young people to sailing. Teaching them so much more. The RYA OnBoard programme offers young people the opportunity to try out sailing and windsurfing through their local club or centre in a safe, structured and fun environment. Contact us to find out more. We always welcome new members, whatever your sailing experience why not join a friendly club, make new friends, learn a new sport and have some fun on and off the water.